I don’t know about you, but I’ve had a dual monitor setup for nearly 10 years now, and I don’t think I could ever go back to a single screen, no matter how big the monitor. That’s actually the only reason why I still use a desktop computer instead of a laptop, because there aren’t any dual-screen solutions for laptops that don’t involve clunky docking stations and the like. 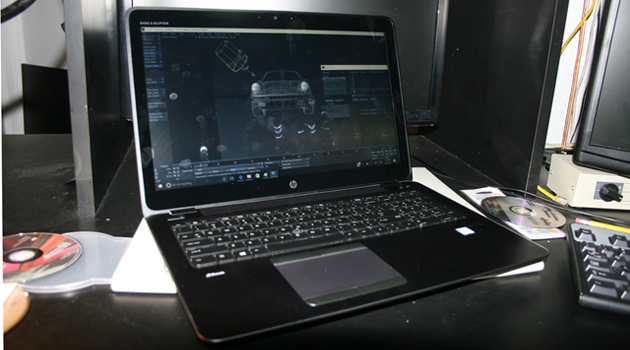 Heck, that’s why the Razer Project Valerie was such a hit at CES, because there’s a real need for a multi-screen laptop for power users out there. Mobile Pixels has come up with the perfect solution to this problem, and it’s called the DUO. 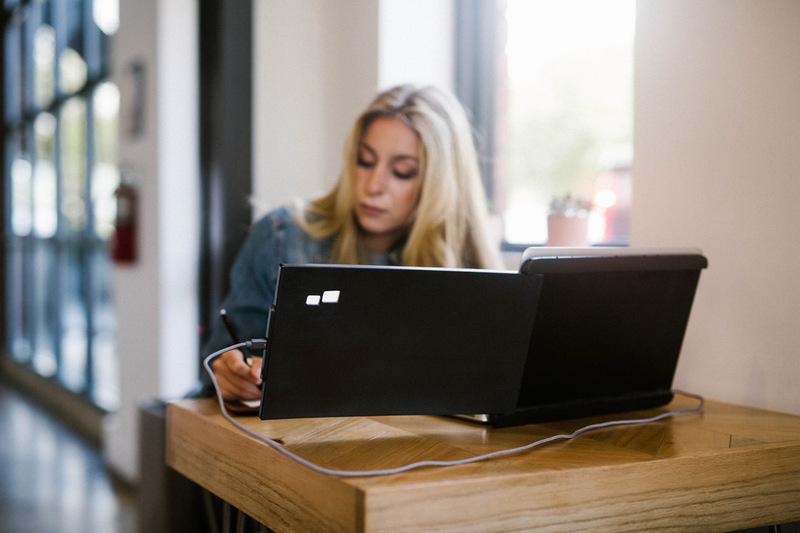 As the name suggests, DUO is a portable monitor (weighing only 1.5 pounds) that is designed to work with virtually any laptop, through a simple, plug-and-play USB connection. Seriously, how genius is this? 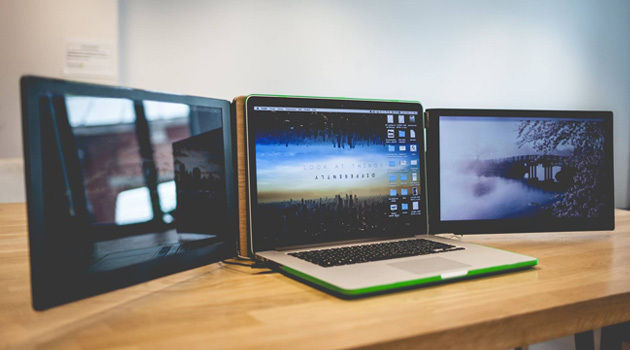 As you can see from these photos, DUO attaches to the back of your laptop screen, sliding out on either side and providing a full 270° rotation, allowing for the optimal viewing angle for any situation. 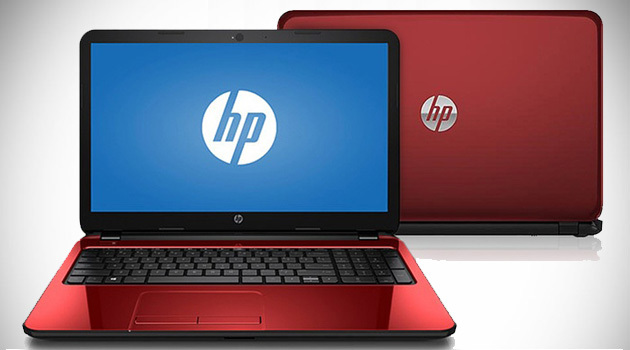 When not in use, it tucks away cleanly, making it a breeze to travel with, adding very little bulk to your laptop. 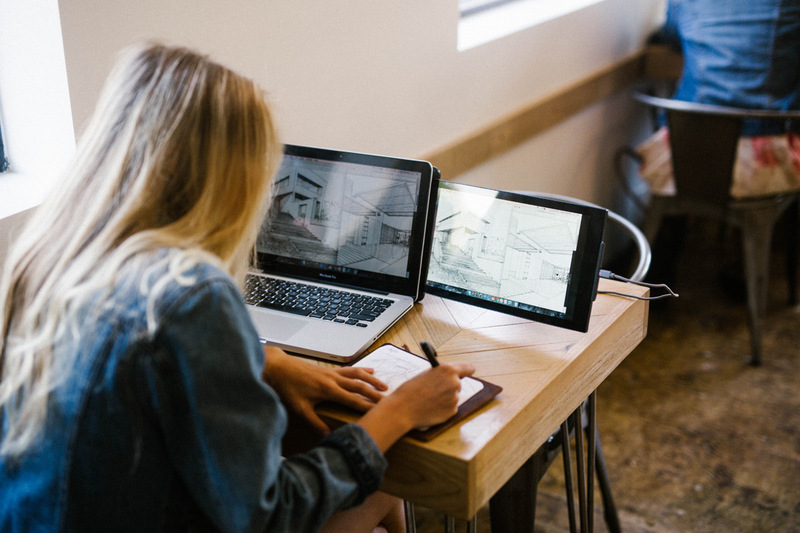 Available in a 12.5″ screen size, DUO was designed to artfully fit any laptop, regardless of size, and the video driver helps reduce battery drain and give users a long-lasting battery life. The DUO is currently available for pre-order for the early-bird price of $179, with an estimated delivery date of January 2019. 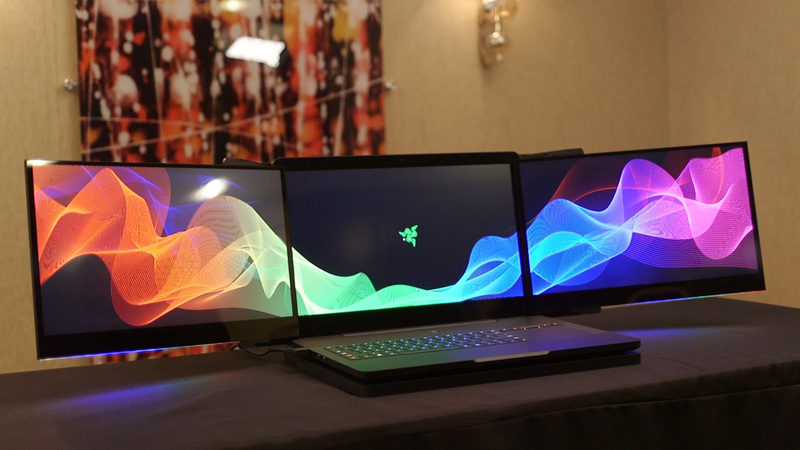 How Awesome Is This Razer Project Valerie Triple-Screen Laptop? 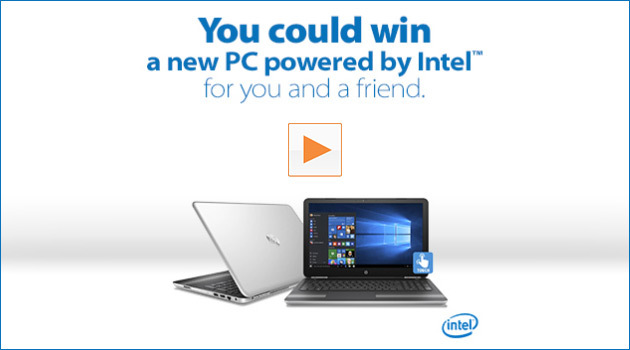 Sponsored Post: Looking For A New Laptop? 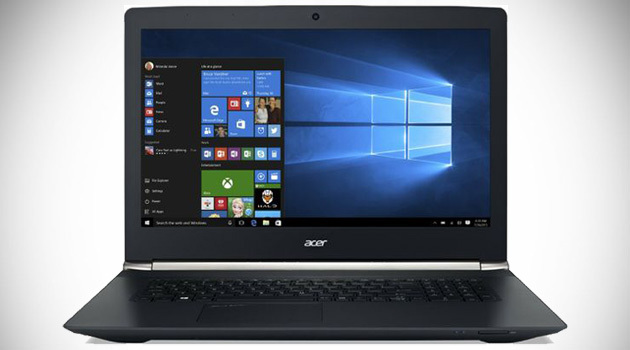 Acer’s Got You Covered!